1. Aromatic: Essential oils can be very stimulating when diffused. The aroma of certain oils can create a calming and soothing effect. 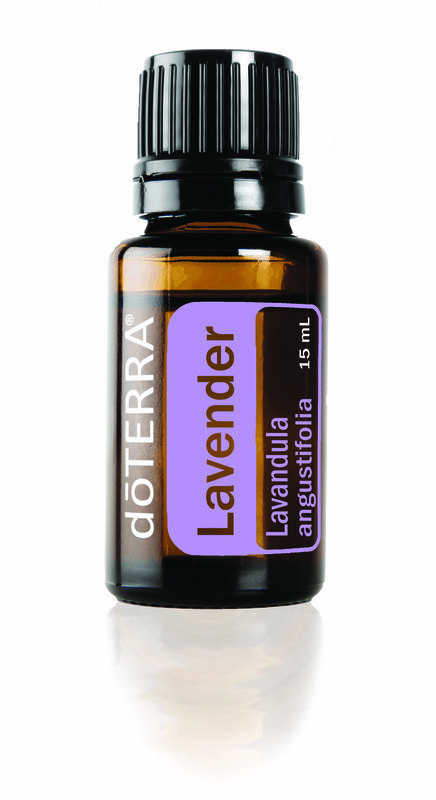 Diffusing essential oils can also cleanse and purify the air. 2. Topical: Essential oils are easily absorbed by the skin, therefore, can be safely applied topically when used with a carrier oil, such as fractioned coconut oil or jojoba oil. 3. Internal: Whether you are taking capsules or the oil itself, essential oils can be used as dietary supplements supporting a variety of health conditions and to enhance meals. Why Do I Use doTERRA'S Therapeutic Grade Essential Oils? Because they are a powerful, safe, effective, and toxic free. They help create a spiritual, emotional, and physical shift in my body systems. Plus they support my immune system and give me vital nutrients! I believe everybody need to use oils, have a diffuser in their home and create a safe haven for their family by reducing the toxic load that is in our homes. Imagine creating and living a legendary life with the energy to do so and having the natural solutions to live a toxic free lifestyle. Have you ever wondered about the many health and healing benefits of essential oils? I started using essential oils in my massage business back in 2010. I didn't know much about them, the quality, the fillers that were added to some essential oils or the way they were harvested/processed. I just knew that my clients liked it when I used them. I never used them much on myself let alone my home. As I was caring for and educating my clients on the essentials of self-care I completely forgot about myself. I was busy creating a business, being a mom and just trying to stay above water that my self-care was put on the back burner. I had just had a hysterectomy and was dealing with trying to get my synthetic hormones balanced. Because of that xtreme instant change in my body, I was diagnosed with autoimmune, a blessing in disguise. This made me put myself first and start researching what it meant to live a toxic free lifestyle. I started looking at the foods I at, the things I was putting on my skin, the cleaning products I was using and even the essential oils I was using. One of my friends and colleague introduced me to doTerra. She explained to me about the quality and I could smell the difference between her's and mine. I instantly knew right then and there that doTERRA was the brand for me and my clients. After a couple of years of using them, researching and learning more and more about the powerful effects they had my husband and I decided to partner with doTERRA and became wellness advocates. Essential Oils have been around for thousands of years and used in many cultures for therapeutic qualities and benefits. They are aromatic compounds that are found in nature. They come from seeds, bark, stems, leaves, and other vital parts of the plants. The purest, most organic form is the best way to use an essential oil. When you are purchasing them make sure to select products that are not mixed with any other components. When you choose doTERRA, you are choosing essential oils gently and carefully distilled from plants that have been patiently harvested at the perfect moment by experienced growers from around the world for ideal extract composition and efficacy. In addition to their intrinsic benefits to plants and their beautiful fragrance, essential oils have long been used for food preparation, beauty treatment, and health-care practices. There's now a solution to the confusing nature of human emotions. The Emotional Aromatherapy kit is a great place to start. You identify the emotions you might be feeling on the emotional aromatherapy wheel then you select the oil that corresponds with that emotion. Two or more blends may be applied to balance your varied emotions at any given moment. For more information on the kit select the "Shop Now" button below.